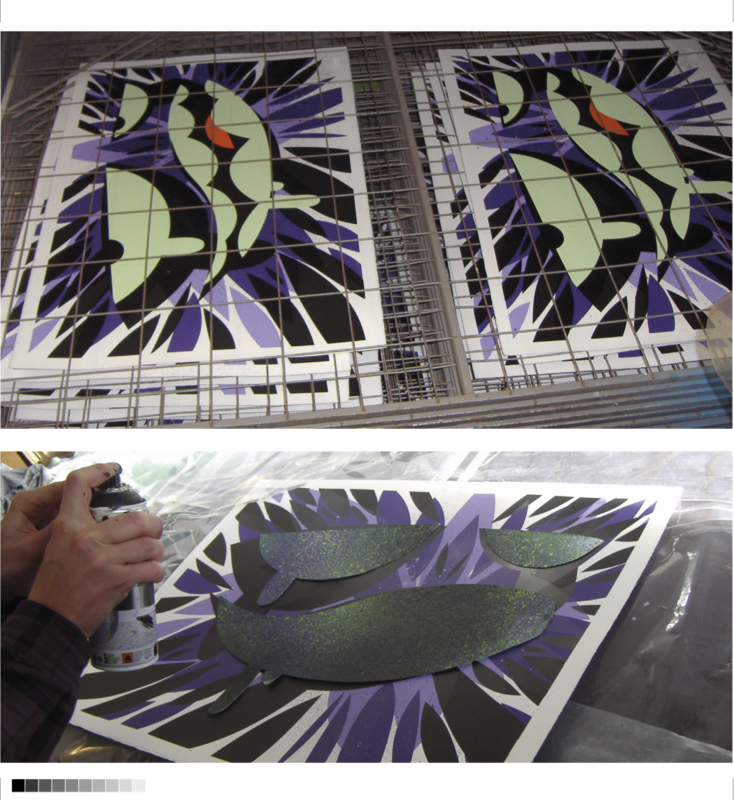 we are very proud to have been called upon by Mysterious Al to do an edition of screen prints in 2 colourways. we really wanted to pull out all the stops with this one, so used special solvent based ink, Pantone colour-matching system, matt/gloss combo, and had a bespoke embossing stamp made for Mysterious Al! Each printed was hand-finished with spray paint in between layers, up really build up texture and detail. I think the results speak for themselves, 2 absolutely stunning print editions. 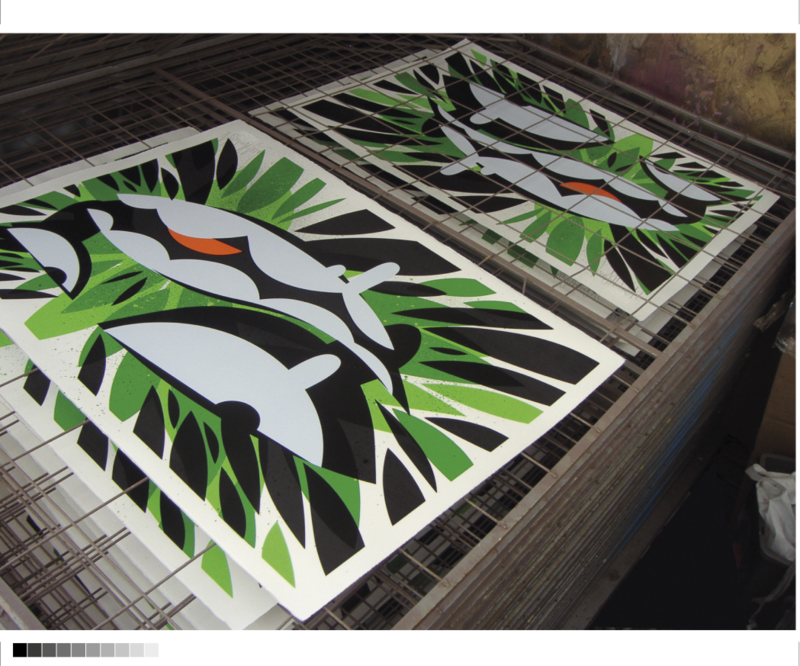 editions of 25, 5 colour, hand finished, on somerset 310 gsm deckled edge 570 x 770mm paper. These absoloute smashers are available now at the Mysterious Al webstore for only £125, go here to grab yourself one or both, but hurry as they will go fast!